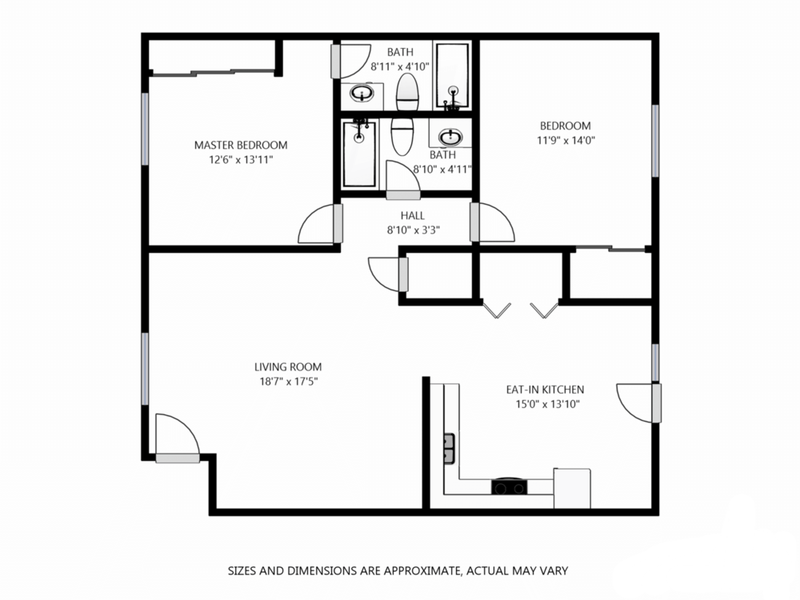 This spacious floor plan consists of 2 bedrooms, 2 bathrooms and 1200 square feet of living space. Modeled after London's famous Hyde Park, The Hyde is a floor plan with many distinctive and royal features. 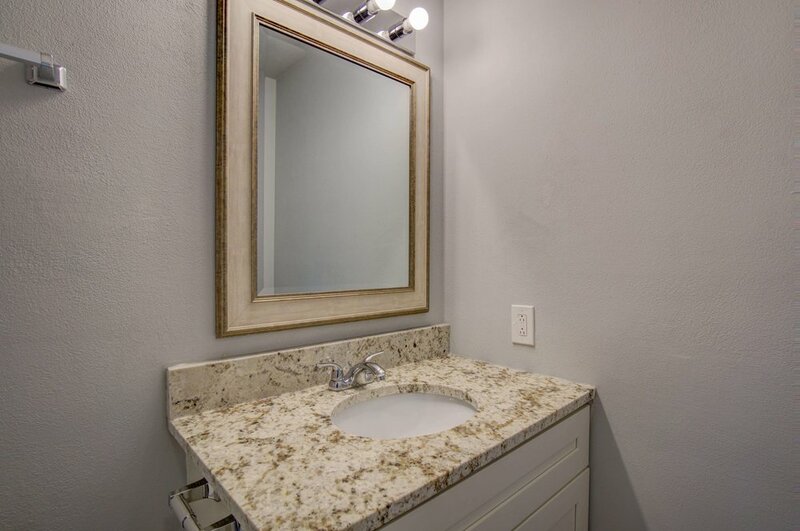 Our apartments are newly renovated and feature granite countertops, vinyl plank flooring, soft close cabinets, and two full bathrooms. Enjoy a truly livable floor plan! 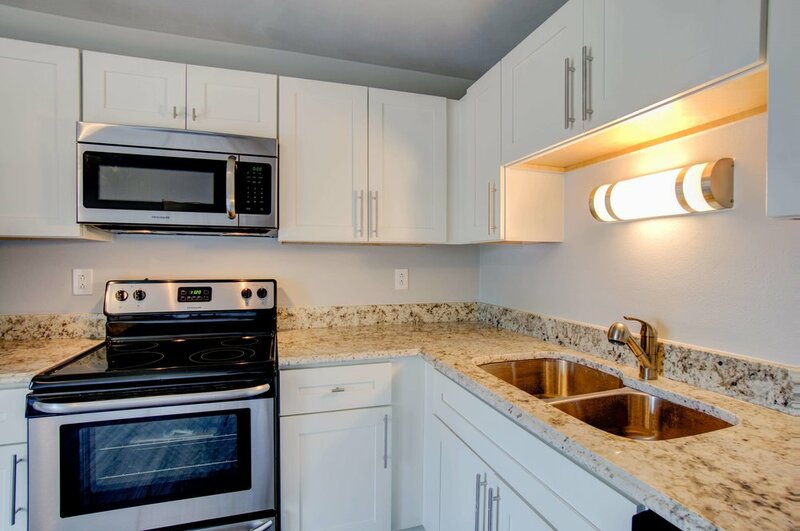 Our apartments have stainless steel refrigerators, electric ranges, range hoods, built-in dishwashers, and washer/dryer connections. Take care of your household without leaving it! 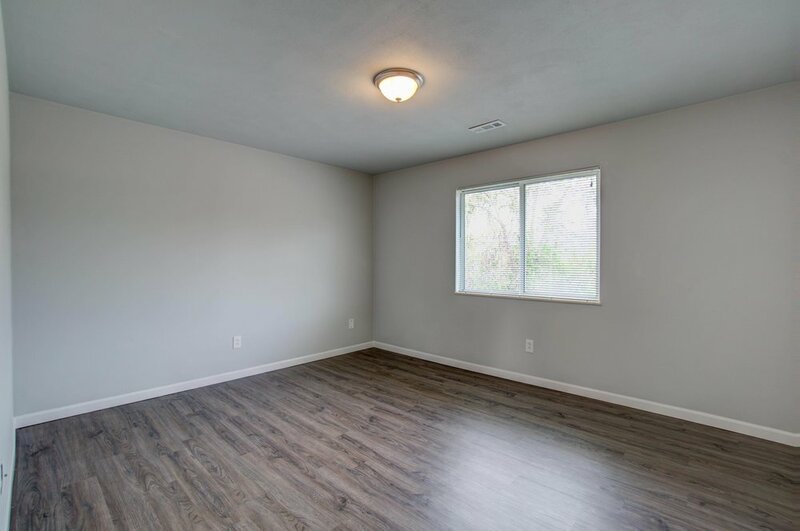 Our apartments have large, double-pane, fully insulated windows that let the sunshine into your home. Blinds on the windows make it easy to block out the sun when you’ve had too much! 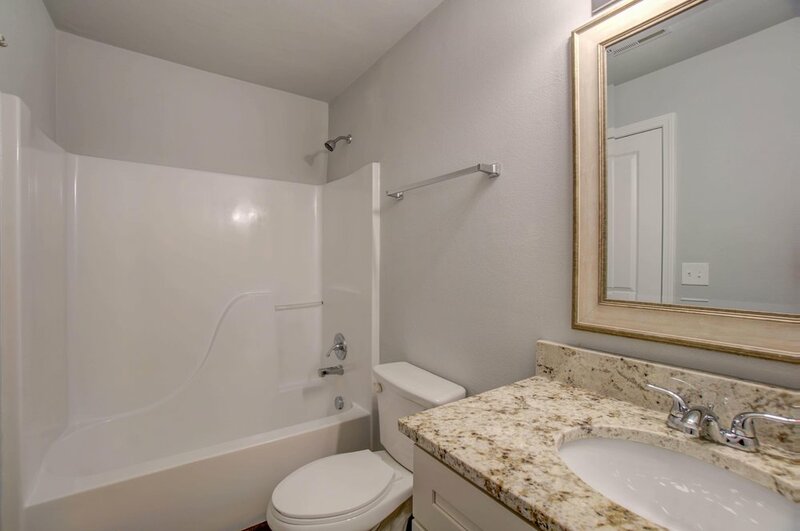 Our apartments have LED light bulbs, smart Nest thermostats,high-efficiency furnaces, and central air conditioning. Save the planet and on your electric bills! Our apartments have secured entry, concrete subfloors, private decks, and security cameras. Enjoy your home and entertain guests without disturbing neighbors! Our apartments have been wired for cable, telephone, and internet so service providers can install your services easily. Stay connected and take advantage of the best speeds they offer! Our apartment community has a secured, private pool available only to residents. On a hot summer day, go for a comfortable swim or lounge by the pool and get a tan! Our apartment community is adjacent to an expansive park. Keep yourself busy with an array of BBQ grills, pavilions, baseball fields, sports courts, walking paths, and more. Our apartment community is within O’Fallon School District. Your kids will get an education known throughout the region for its excellence in education at all levels! Our apartment community is within walking distance to local, family-owned eateries, farmer’s markets, and shops. You will enjoy the quaint feel of Downtown O’Fallon! 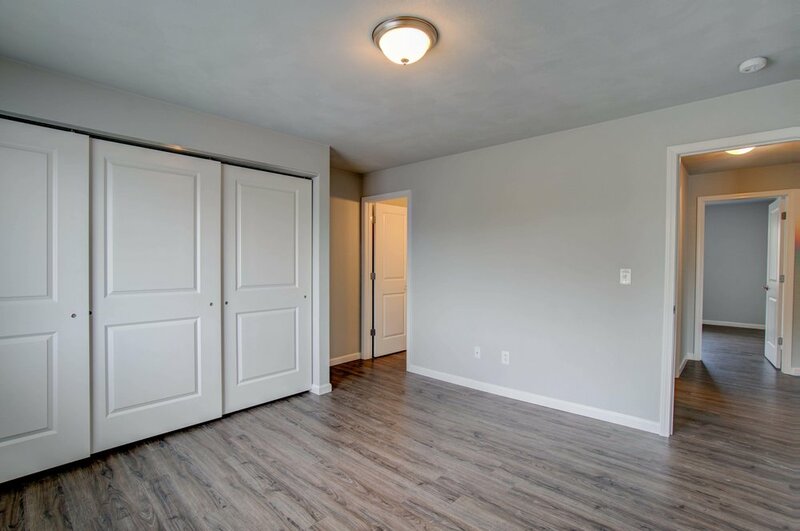 Our apartment community is close to Interstate 64 which allows immediate access to Scott Air Force Base, St. Louis, and more. Drive to unlimited dining and entertainment options! Our apartment community was a finalist for the St. Louis Business Journal’s Building St. Louis Awards. Enjoy the beautiful finishes that got our renovations recognized! Our apartment community was a winner of the Multi-Housing News Excellence Awards. 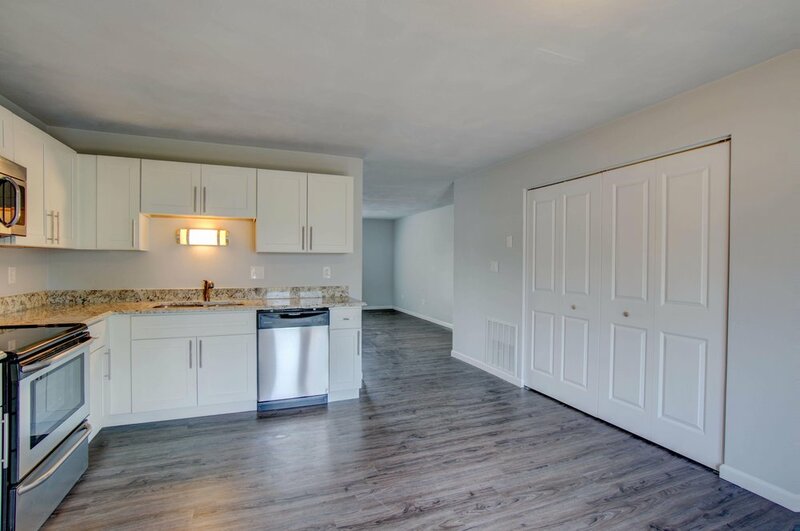 Live in a renovated apartment that was chosen to be the best in the country! Our management company supports the United Way of Greater St. Louis' charitable efforts. Make your donations go further because we match all contributions to this cause! Our management company rents apartments, self-storage units, and trucks. If there is a gap between your move-out and move-in date with us we will store your items for free!